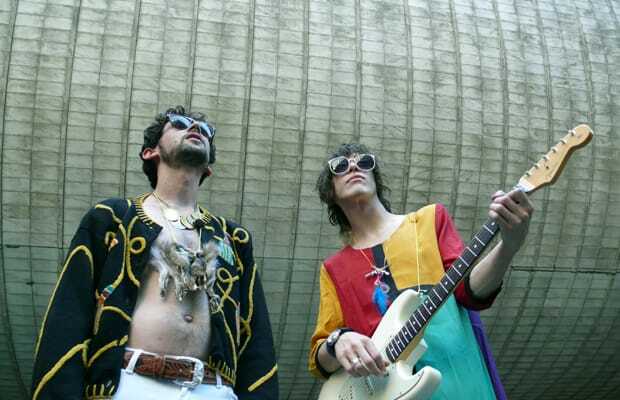 MGMT made an incredibly strong first impression. Oracular Spectacular had three huge singles with "Kids," "Time To Pretend," and "Electric Feel," and the album instantly put MGMT on the map. Part of the strength of that album was that it was all over the place—a frenzied mix of rock, electro, funk, and pop that made for a crazy ride. We were excited for the band's second offering, Congratulations, but while more cohesive, it lacked those big songs we could really sink our teeth into. Plenty of great acts fall victim to the sophomore slump, but this third album is going to be make or break. We're placing our bets that the psychedelic kids are going to pull through.